$13.95, $1.00 = 26.82 грн. $13.95, $1.00 = 63.96 руб. 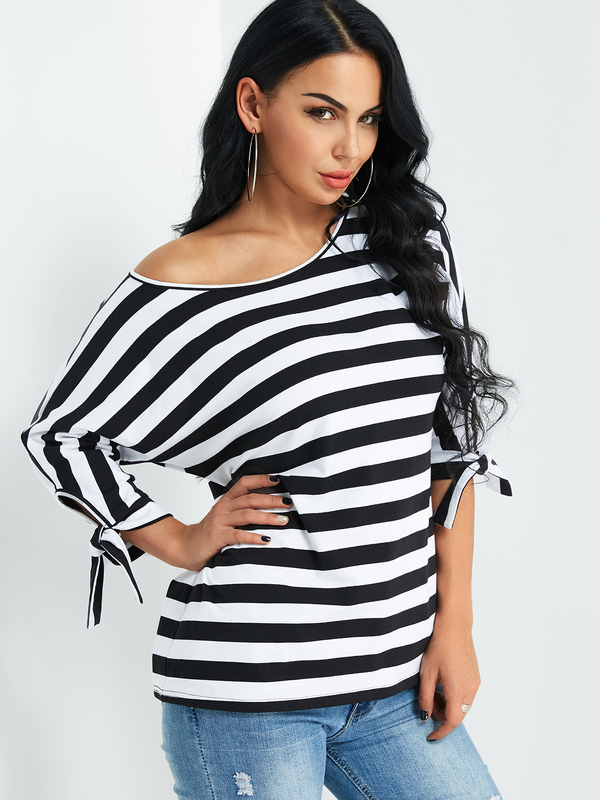 We are so in love this fashion top with the self-tie design on sleeves. 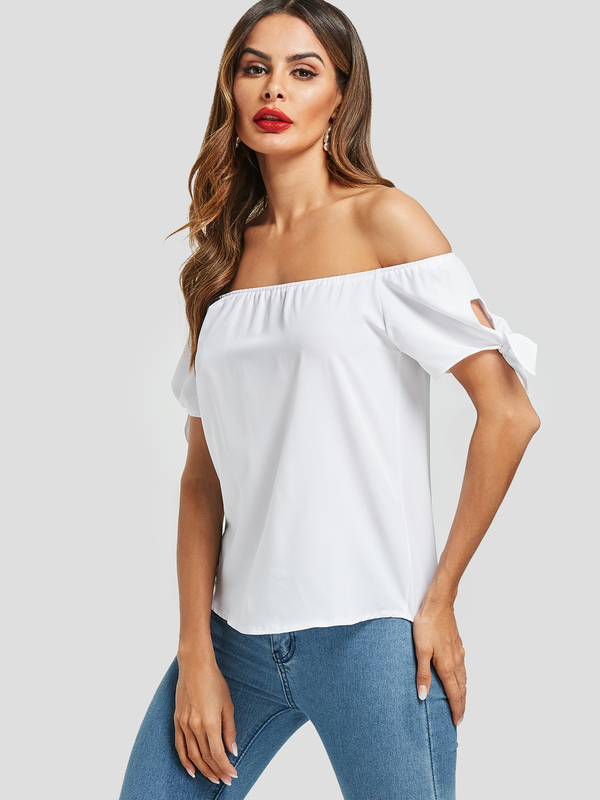 It's styled with off the shoulder and short sleeves. Team this top with your skinny jeans for a fashion look.